The most significant leap in the metal roofing industry has taken metal roofing installation to the next level. The StealthBond® Metal Roofing Installation System, sold through trained and authorized roofing professionals, uses our patented structural adhesive installation system to provide fastener free metal roofing. Metal roofing contractors appreciate the easy and reliable StealthBond® installation. Architects and builders love the clean modern look of the product. Homeowners enjoy the clean look without the worry of ongoing maintenance. Nobody loves leaks caused by screw penetrations. Don’t believe us? Check out what local contractors are saying. We stand behind our metal roofing system and our work. We’re dedicated to using the highest quality materials and we carefully educate our stakeholders to promote the highest standard of business ethics. Our customers come first. 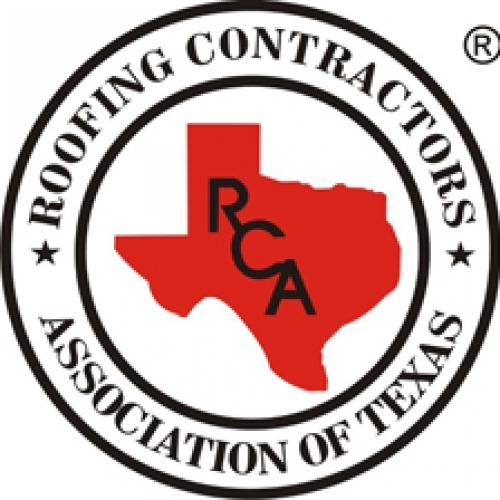 It’s our goal to provide our authorized contractors with the best metal roofing system on the market. American Society for Testing and Materials, ASTM E 1592. Accelerated Testing of coating 2000 hours, ASTM G23. Salt Spray testing of coating 1000 hours, ASTM B 117. Xenon-arc light & moisture exposure, ASTM G 155. Fire Resistance Testing, ASTM E108 or UL790. Physical properties of roof membrane, TAS 110.